Below is a list of synagogues and temples where we as Jewish multiracial families and/ or individual Jews of color are members or have personally attended, felt welcomed and are now recommending to others. 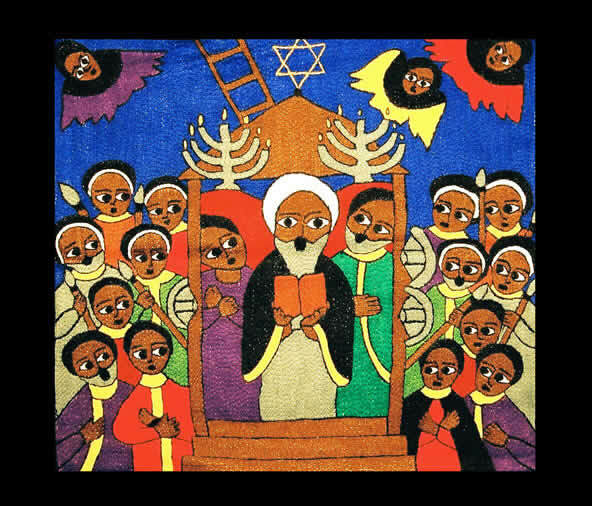 Conservative Judaism (also known as “Historical Judaism” and “Masorti Judaism”) is a branch of Judaism that moderates between the traditional Orthodox and the progressive Reform branches. Conservative Jews claim it is possible to maintain traditional Jewish elements while continuing in moderated modernization. Humanistic Judaism embraces a human-centered philosophy that combines the celebration of Jewish culture and identity with an adherence to humanistic values and ideas. 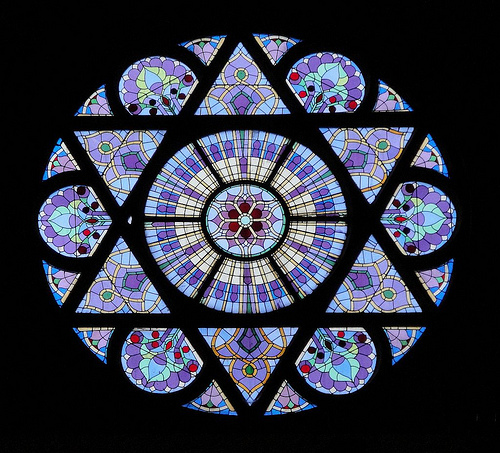 Reconstructionist Judaism is a progressive, contemporary approach to Jewish life that integrates a deep respect for traditional Judaism with the insights and ideas of contemporary social, intellectual and spiritual life. 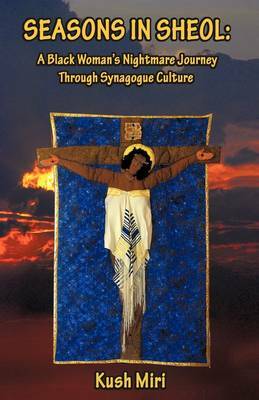 Reform Judaism is the most liberal expression of modern Judaism. Reform Jews affirm the central tenets of Judaism while acknowledging a great diversity in Reform Jewish beliefs and practices. Jewish Renewal is a recent movement in Judaism which endeavors to reinvigorate modern Judaism with mystical, Hasidic, musical and meditative practices. Jews, congregations and educational institutions that reject conventional denominations. They are not aligned with Orthodoxy, Conservatism, Reform, Renewal, or Reconstructionism. Developed for educational purposes for the Jewish Multiracial Network. May All of Us Be Listened To & Embraced & Welcomed & Supported.